Paso Robles Grief Counseling is available online via webcam to help you take the specific steps necessary after loss to heal your broken heart. Often the most intense pain after the death of a loved one comes from regrets, guilt, final conversations or unfinished business with the person who died. Sometimes a traumatic death or event right before the death can cause your mind and heart to get stuck in the grieving process. Grief recovery helps you to process those things so that when you have thoughts of your loved one, you don't get highjacked by these events, regrets or traumas. "Time heals all wounds" is a myth. Time only heals your heart to the extent that you review the relationship, acknowledging both the positive and negative aspects of it. Over time, many people do this...eventually. But rarely do people do this in a way to complete their grief. Paso Robles grief counseling online can help you review and explore the relationship to put to rest issues that were unresolved at the time of the death so you can get on with the work of adjusting to life after loss. What if my loss is due to a "less than loved one"? Sometimes other deaths or estrangements can lead to a different kind of grief such as the loss of someone who was never there for you the way they should have been or the way you wanted them to be. A death or divorce creates finality around the hope of things ever being different or better. Part of grief recovery is giving up the hope of a better or different yesterday. 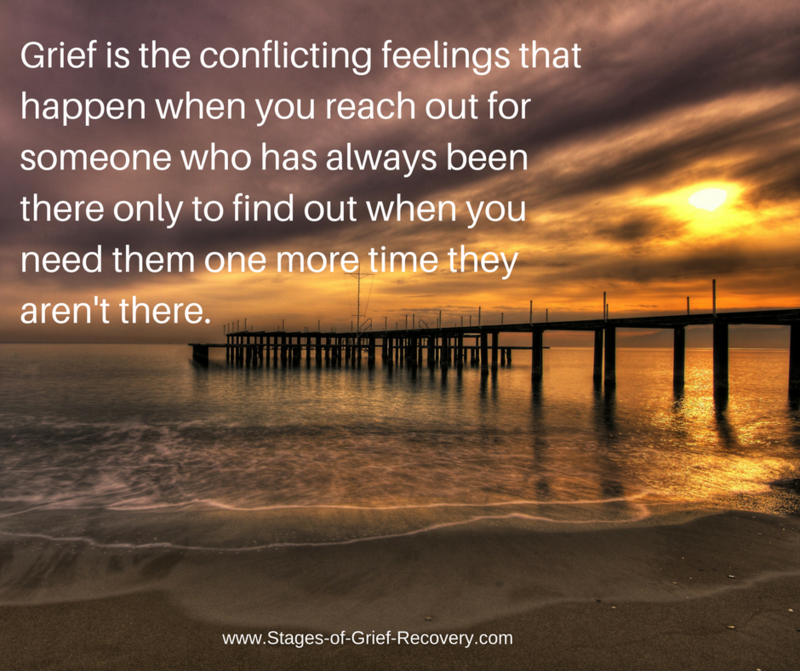 I work with clients to express and process the conflicting feelings that come up during grief. By naming and expressing these feelings you can get some relief from the inner turmoil after a complicated loss. Can you help with other kinds of losses? Absolutely. Over 43 different types of losses have been identified that result in the experience of grief. Divorce, the loss of a job or career, accidents, illness, moving away from a familiar community, the loss of a pet are just a few of the many other kinds of losses that may need to be expressed. The average adult, when they experience a major loss, can also identify up to 20 other previous losses. Loss is cumulative and can result in decreased attention, productivity and increased stress when not properly addressed. I help my Paso Robles Grief Counseling Clients identify and express their feelings about loss. We take the specific steps necessary to heal the heart after loss. This can result in helping you get back to the business of living life or adjusting to life after loss, without getting stuck in the pain. 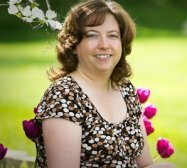 Is Paso Robles Grief Counseling online for you? 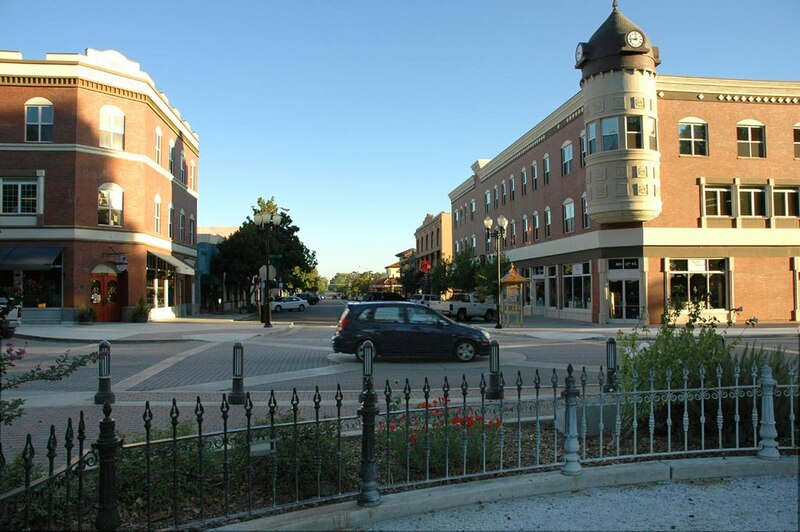 I spent 20 years on the Central Coast living in Paso Robles, Atascadero and Arroyo Grande. My first private practice was in SLO County before I moved to Michigan. I enjoy continuing to work clients in California via webcam to help them heal their hearts after loss. 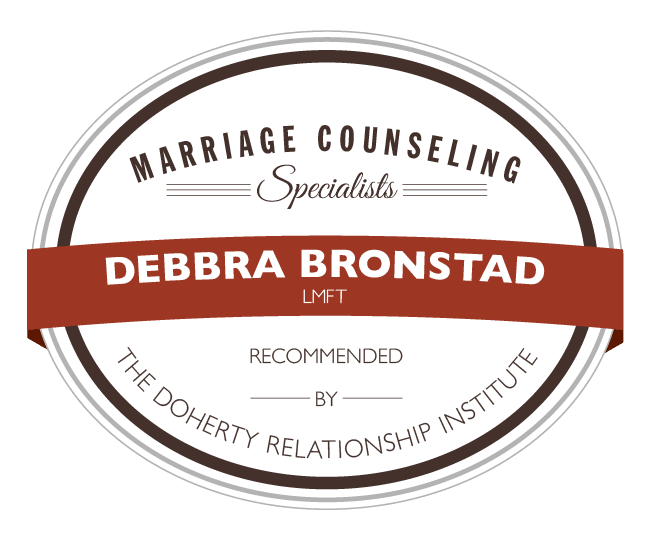 Give me a call today for a free 15-minute consultation by phone. I'll be happy to answer any questions and share with you more about how we could work together to heal your heart after loss.